especially when it comes to your events. We understand the importance of creativity when engaging your audience and communicating your message. 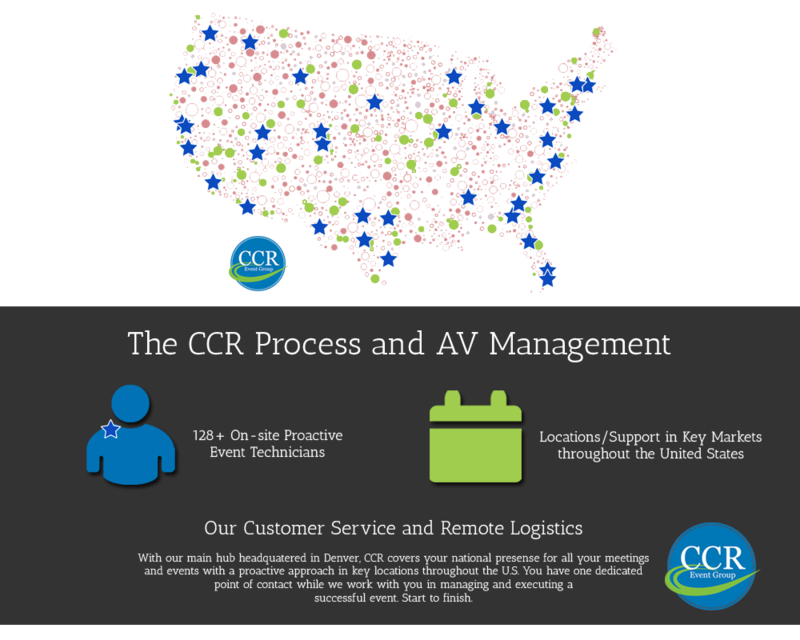 Whether it’s a small meeting, large convention or general session, our clients are assured that we are a trustworthy and reliable Audio Visual and Event Technology rental vendor. Our Event Apps solutions offer custom app development for conferences, summits, meetings, conventions, and trade shows. Event apps can provide up-to-date conference changes, urgent communication, gamification, and social networking- just to name a few. We offer top-of-the-line name brand technology equipment for larger events, corporate trainings, tradeshows, and corporate conventions. We provide everything from laptops, iPads, desktops, kiosks, and digital signage. We offer VIP service and support with your favorite A/V Director for larger events, corporate training’s, trade shows, and corporate conventions. Branding & Design Services: From stage design to custom event solutions. We offer top-of-the-line name brand technology equipment for larger events, corporate training’s, trade shows, and corporate conventions. We provide everything from laptops, iPads, desktops, kiosks, and digital signage. “Immeasurable” A huge measure of gratitude for the excellent service and immeasurable amount of humanity. We will continue to seek your services for upcoming events as a result of the excellent and professional service received by your wonderful team! “A Sincere Thank You” A sincere thank you for all your help and dedication. I cannot tell you enough how nice it was to work with you – we credit much of our success and great feedback to the service and support of your service. “Unbelievable” You made everything easy, and all the equipment was as requested. You were quick, non-invasive, tidy and very courteous through the entire show – I appreciate your hard work. You have all made your mark on our organization.